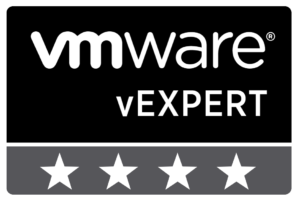 VMware announces vCenter Site Recovery Manager (SRM) 5.8 and vSphere Data Protection (VDP) 5.8 at VMworld 2014 at San Francisco. 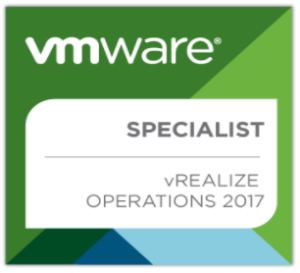 This new release of SRM aims to deliver next-generation Disaster Recovery capabilities for vSphere environments. 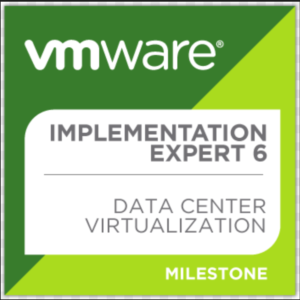 Here is updated VMware vCenter Site Recovery Manager 5.8 Datasheet! VMware also announces vSphere Data Protection Advanced 5.8. 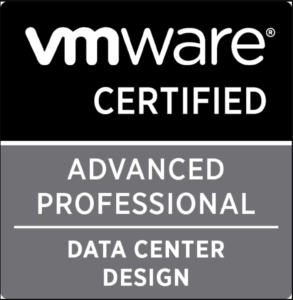 Powered by EMC Avamar technology, vSphere Data Protection Advanced offers simple, efficient, and robust backup capabilities for vSphere environments. 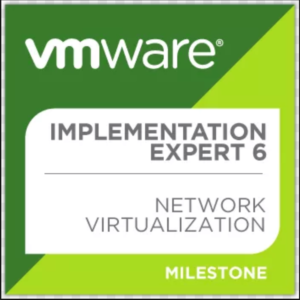 This entry was posted in Site Recovery Manager, SRM 5.X and tagged 5.8, backup, BC/DR, disaster recovery, Release, SRM, SRM 5.8, vCenter Site Recovery Manager, VMworld 2014 by jharosh. Bookmark the permalink.